Corporate event services – from airport transfers to conference shuttles, we are your one-stop solution provider. Coach holidays – we offer spa holidays, wellness holidays, themed tours, party tours and much more. 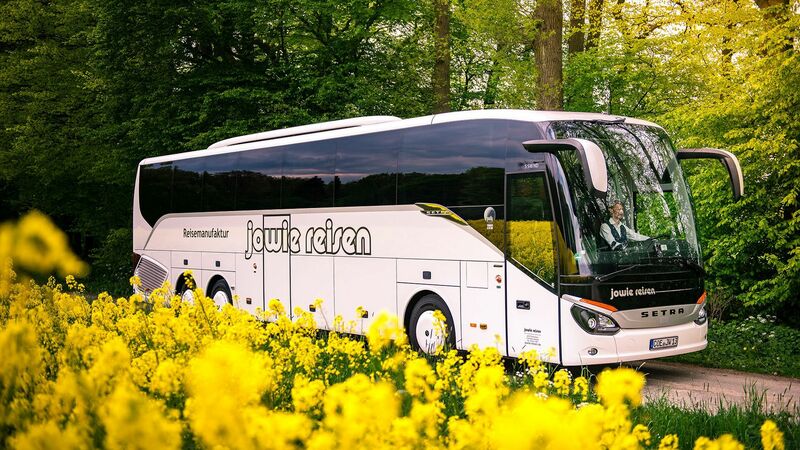 to Jowie Reisen – your Münsterland coach company. 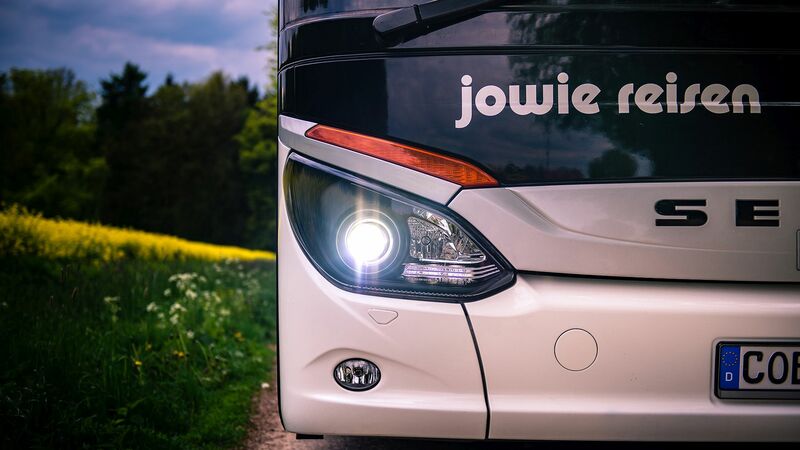 We are a family business with more than 75 years’ experience in passenger transport. You choose the destination, we get you there. With more than 40 vehicles, our professional customer service, and transport logistics for events, we are your expert solution provider. 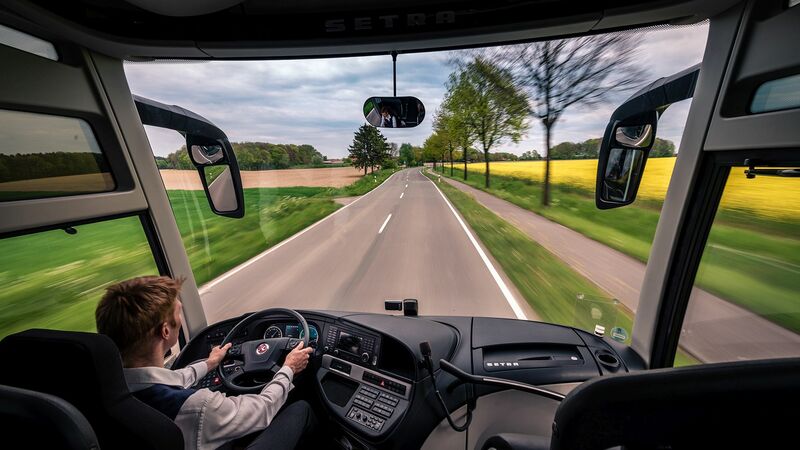 Driving our passengers is what drives us. We have been organising group travel throughout Europe for more than 30 years. We offer a broad programme of exciting tours. Our 14-day spa holidays in Marienbad are particularly popular. Whether you’re a club, association, business or school group, we will be more than happy to provide an individual quote. From day trips to holidays, we make sure your itinerary is exciting and interesting.